Meta Interactive is a Long Beach, California based website design and development company specializing in custom tailored websites and digital experiences. 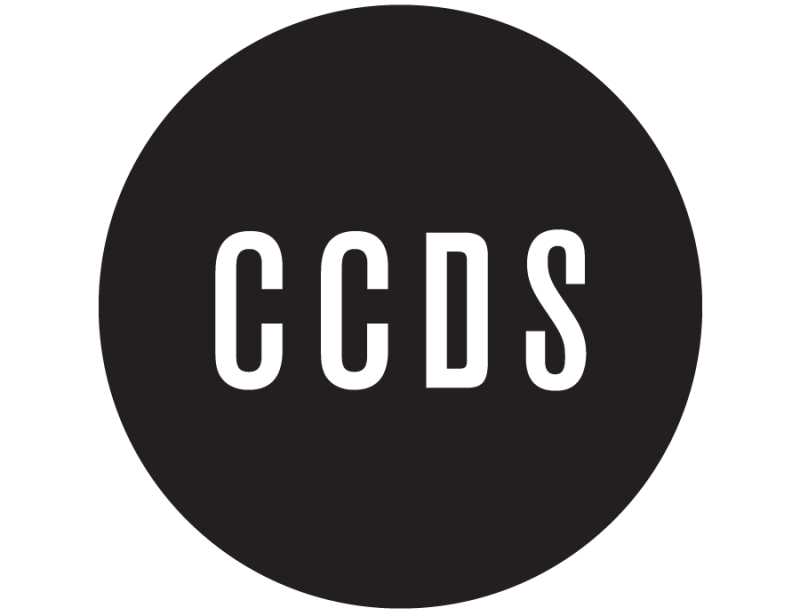 Caveman Crayon is a full service design studio specializing in type, graphic, illustration, character, identity, packaging, print and web. Designer, photographer and musician. 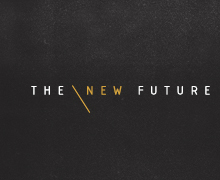 Jeff Holmes at The New Future does Art Direction, logo design, and all matter of creative projects. Great, trustworthy mechanics in Burbank, CA. 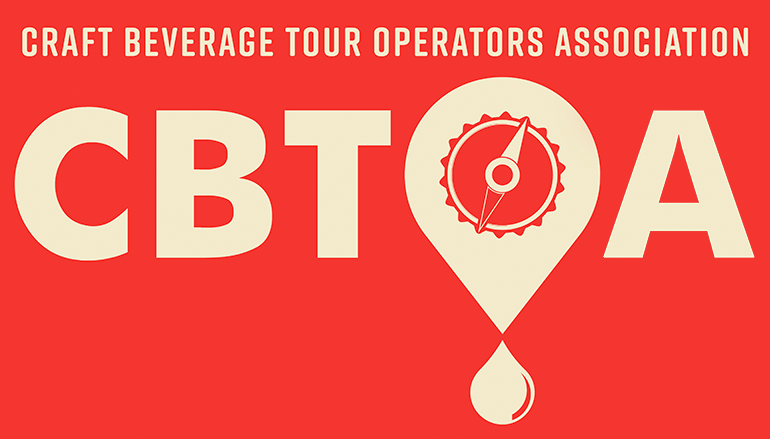 The CBTOA is a 501(c)(6) non-profit organized to support craft beverage tour operators and grow their business opportunities by building bridges between its members and the craft beverage, tourism and allied communities around the world. 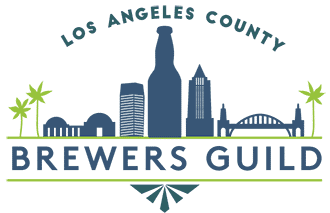 The mission of the Los Angeles County Brewers Guild is to promote and protect local independently-owned craft breweries and advocate for the strengthening of the craft beer industry.